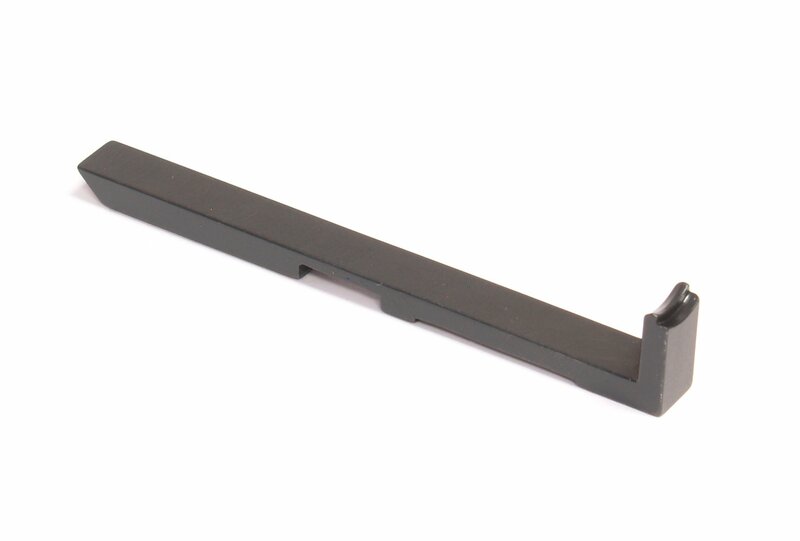 TC Encore Accuracy Barrels® fit the TC Encore and Pro Hunter frames. 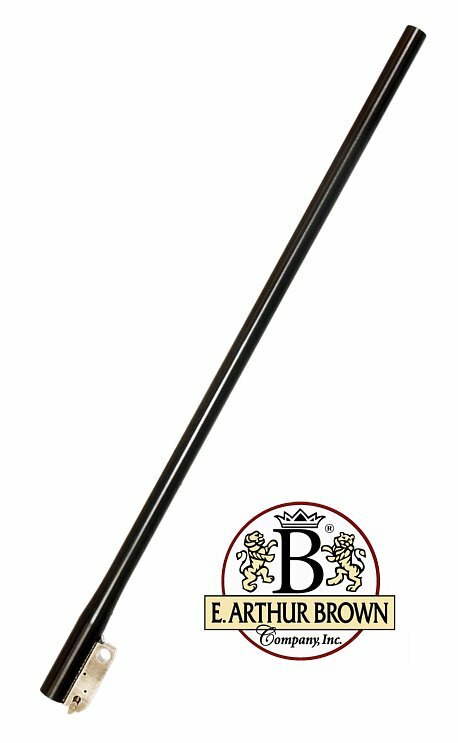 Manufactured by E. Arthur Brown Company with special attention to detail, precision, and the materials necessary to enhance accuracy. These 26" heavy contour, factory blue Encore barrels fit the TC Encore "Heavy" forend as well as the Pro Hunter rifle forends. Drilled and Tapped for a scope. 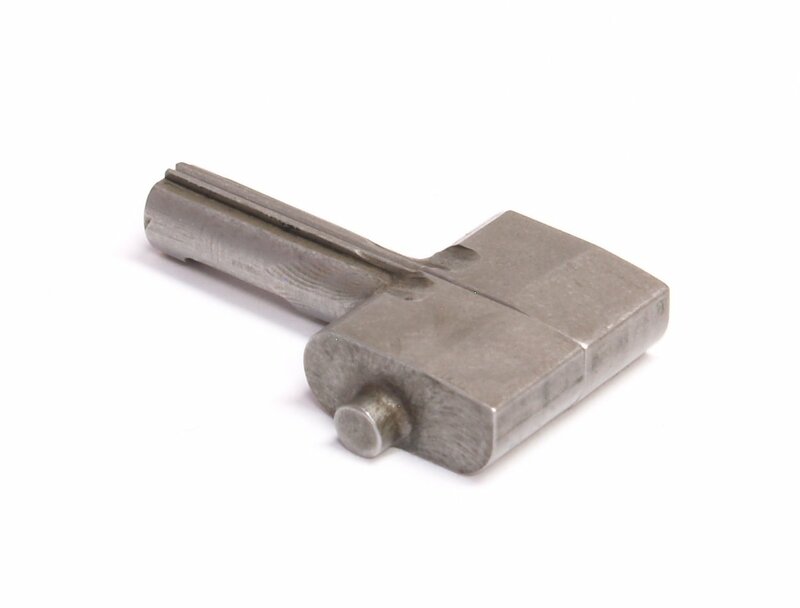 Precision Barrel Blanks - An EABCO barrel blank is precision gun drilled from the best Chromoly and Stainless steel alloys. 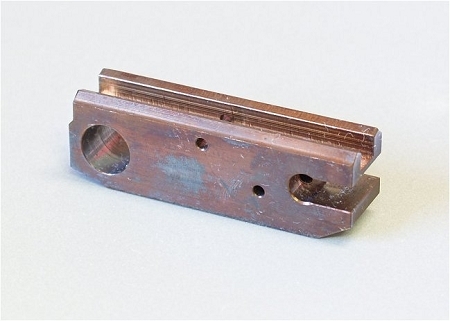 Bore dimensions are reamed consistent to airgauge within .0002" (2/10,000ths) of proper bore dimension. These are then Two-Pass button rifled in the various twist rates we offer to suit particular accuracy requirements. These blanks are the foundation of our process. One at a Time Barrel Making - True, center-to-center barrel turning at a rate that minimizes stress while keeping the bore in the middle. True, center-to-center chamber reaming insures centering and linear alignment of the chamber with the bore. Each chamber's headspace is checked and confirmed with gauges. True, center-to-center 11?ø target crown, applied after finishing, insures that bullets exit the barrel with perfectly even gas pressure. 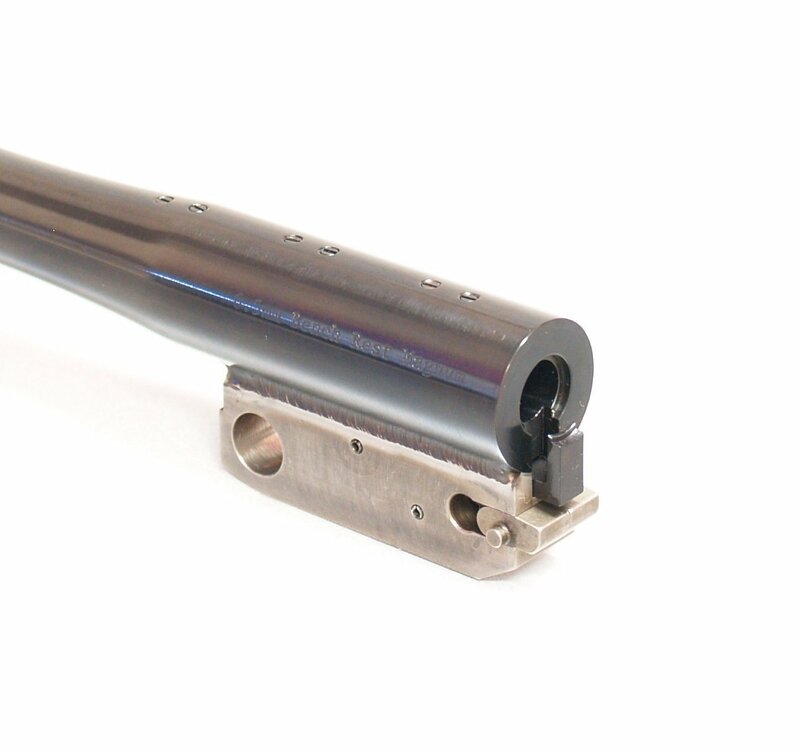 (You can tell an EABCO Accuracy Barrel by the bright metal crown). 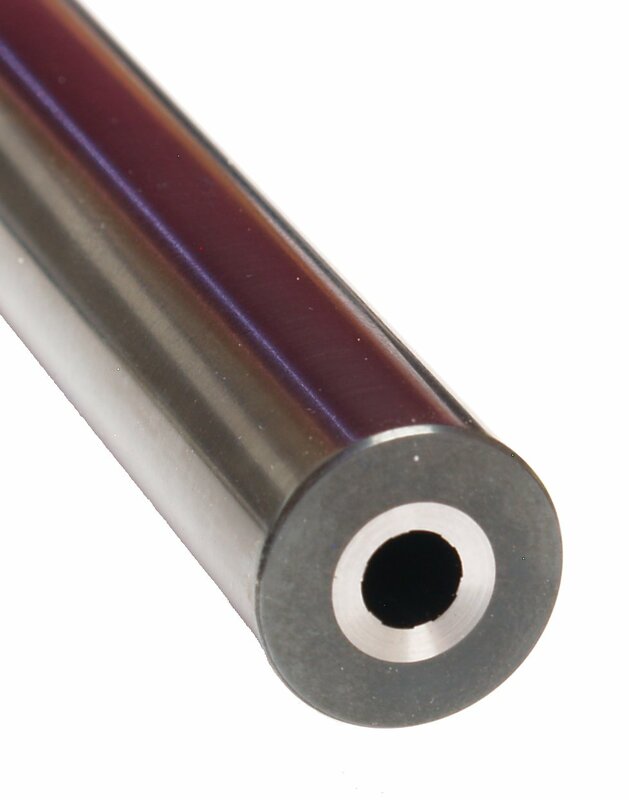 Chambering Philosphy - We try to offer our TC Accuracy Barrels® in chambers with the best potential for accuracy. We don't ride the outer edges of the frame's capacity (no big magnums, short magnums, etc.). And we lean toward chambers and twist rates that are already proven accurate. Free Bore Paste - Bore Paste assures sufficient cleaning of carbon and copper fouling for the quickest and most trouble free barrel break-in as well as keeping your barrel match accuracy clean. It's the choice of serious shooters....Complete Instructions Included.